Media Contacts: If you would like to interview Ms. Taylor-Austin for news, radio or television/film, please contact her with specific information about your project. If you are seeking referrals to gang members or former gang members, do not contact Ms. Taylor-Austin, as she is unable to make these referrals due to professional ethical obligations. 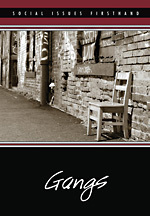 NBC30 News Interview: Gangs Recruiting Connecitcut’s Youth — NBC30, May 1, 2007. 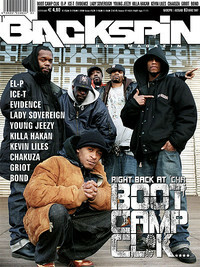 (English version) Backspin Magazine, Germany, Issue 83, March 2007. (German version) Backspin Magazine, Germany, Ausgabe 83, page 96, Marz 2007.